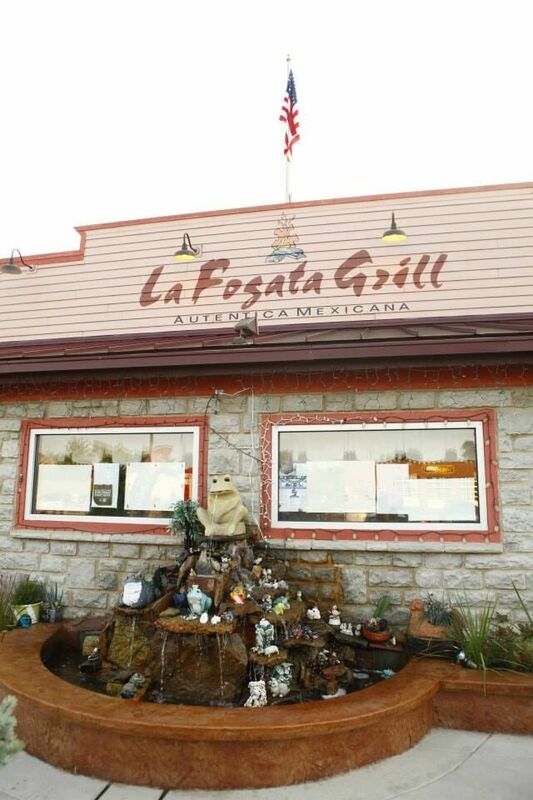 We invite you to visit La Fogata Grill, for the best authentic Mexican food in Central Ohio. Experience the taste of Mexico without leaving the city. 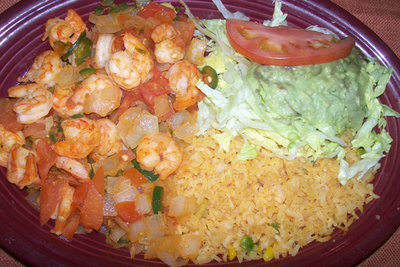 Our food is always cooked to order using only the freshest ingredients. Our professional cooks have years of experience giving your food the taste of perfection. 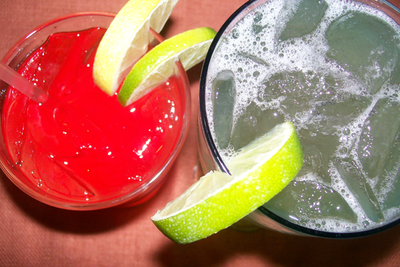 Additionally, our Margaritas are fantastic, made with the finest tequilas and limes. 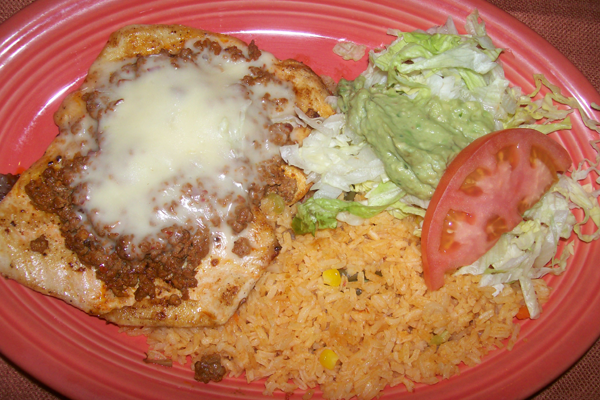 La Fogata Grill now has two great locations to serve you. The original La Fogata Grill is a full service restaurant located just off I-70 in Pickerington. And our newest location is in the Short North on High Street, where you will find one of the best patio's on High Street. 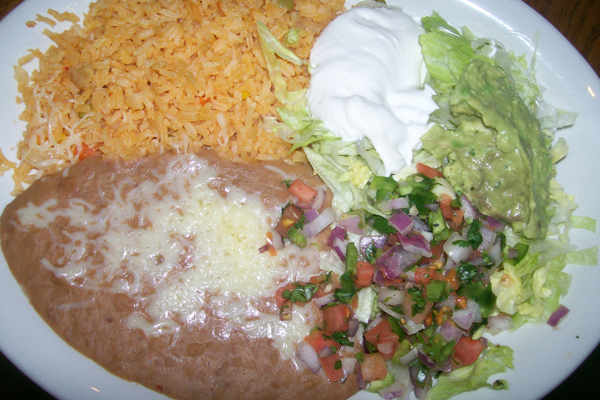 The restaurant and kitchen on High Street are smaller, so here you will find a downsized menu but still serving our most popular Mexican dishes. Whether you want to enjoy a quick lunch, cocktails with your friends or a wonderful leisurely dinner, La Fogata Grill has you covered. 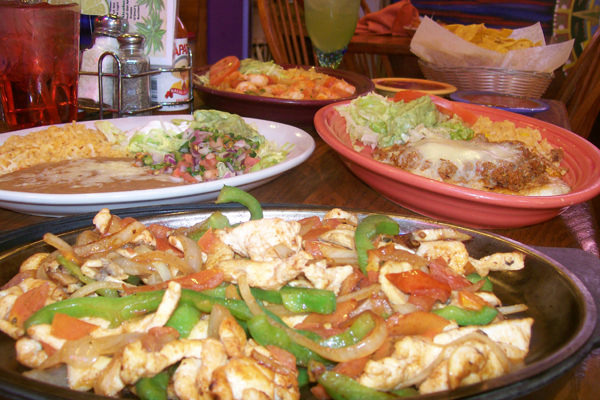 From fresh guacamole salad to tasty fajitas, our flavors, variety, and prices cover everyone's palate. Join us today at either La Fogata Grill location for the best authentic Mexican food and drinks in town. "This place absolutely has the best frozen margaritas I have ever had. I travel often to various states and countries and this place is the best hands down. The food is always hot and fresh. The queso con chorizo is amazing. Highly recommend this place to anyone." "Was staying nearby and stopped in on a Saturday afternoon. I Was pleasantly surprised. Friendly staff and amazing food. AND free chips and salsa! Had the Fajita Quesadilla, reasonably priced and delicious!" "I try to eat here once every time I am in the area. Today I ordered the carnitas. The pork is very tender and TASTY! This is one of my favorite places in Columbus. 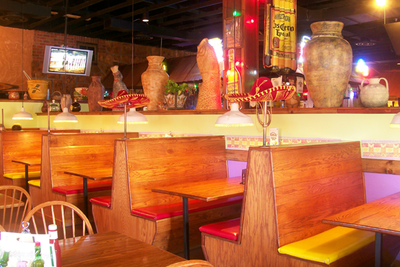 The service is as good as the food I was unable to try a margarita as I stopped during my lunch." Copyright 2018. La Fogata Grill. All Rights Reserved. Designed by EMS Creative.